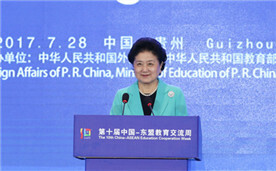 The 10th China-ASEAN Education Cooperation Week opened in Guiyang, Guizhou province, on July 28. 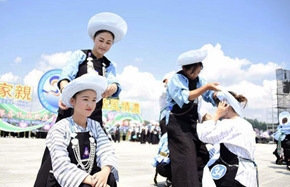 Women of Bouyei ethnic group show their headscarves in a contest in Qianxi'nan Bouyei and Miao autonomous prefecture, Southwest China's Guizhou province, July 28, 2017. 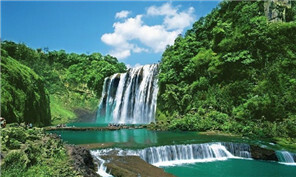 China's top economic planner has approved an airport project in southwest China's Guizhou Province, with a total investment of 1.8 billion yuan ($267 million). The government will issue about 100,000 "left behind" primary school children in Bijie, Southwest China's Guizhou province with watch phones so their location can be tracked. 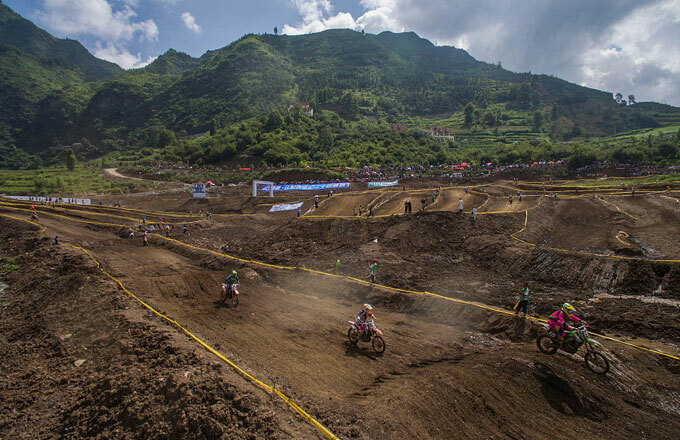 Hundreds of riders from more than 10 countries will compete in next month's cross-country motorcycle tournament in Southwest China's Guizhou province. An inspection of the Chongqing-Guiyang High Speed Railway is currently underway, reported Guizhou Daily on July 27. 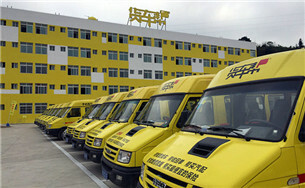 China's Uber-type truck service provider Guiyang Huochebang Technology Co Ltd, also known as Truck Alliance, signed a deal with the China National Heavy Duty Truck Group. 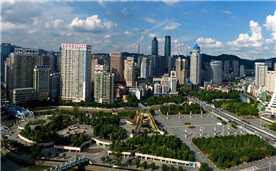 Spectacular aerial pictures of the city of Guiyang, capital of Southwest China's Guizhou province, were taken by drone cameras.